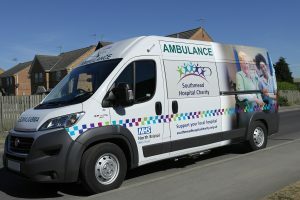 Cartwright’s patient transport service (PTS) vehicles are designed by industry-leading engineers to put you at the forefront of patient care. 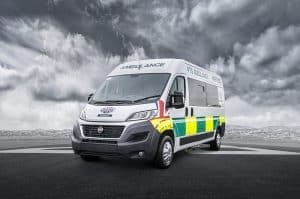 From small wheelchair accessible vehicles (WAVs) to larger ambulances, our converted vehicles are built to the highest standards in a dedicated ISO9001 facility. 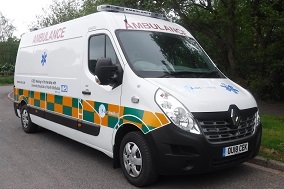 Cartwright’s range of PTS vehicles are available to buy or hire on flexible terms. Our competitively priced hire vehicles can be taken on long or short contracts with free delivery anywhere in the UK*. Hire fleet customers have the benefit of a dedicated team that arranges delivery and manages the vehicle’s ongoing service, repair and maintenance. Cartwright’s comprehensive aftercare package comes as standard on all our PTS conversions and covers you for up to 36 months. Our dedicated aftercare team are here to help whether you have a warranty issue, you need a replacement part or you just have a question about how your conversion works.